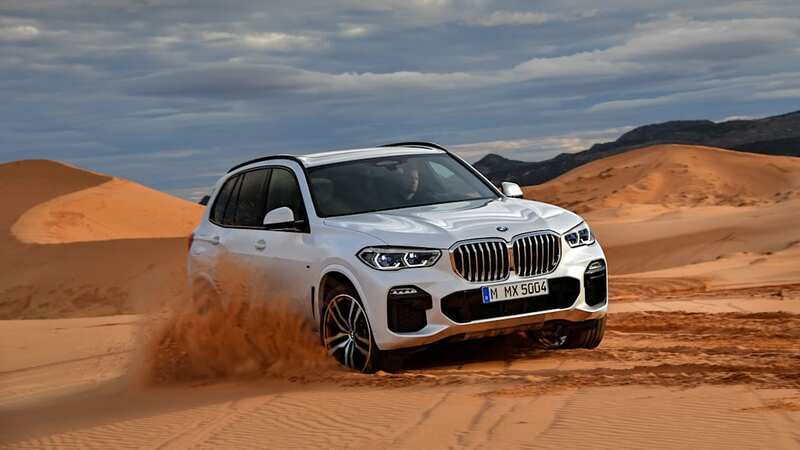 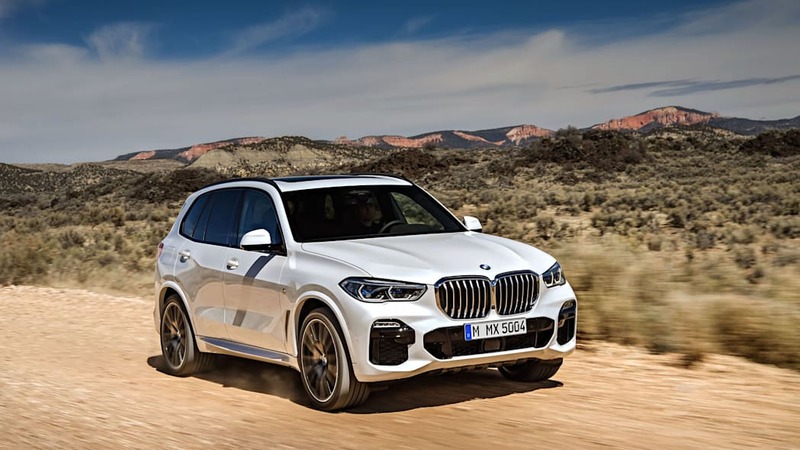 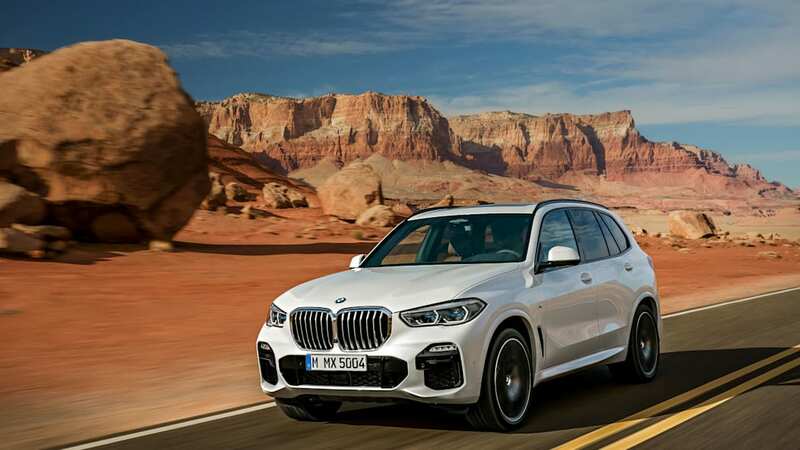 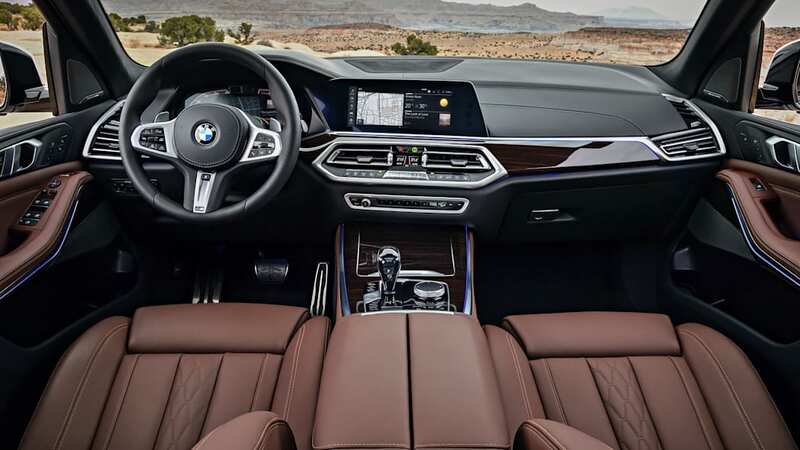 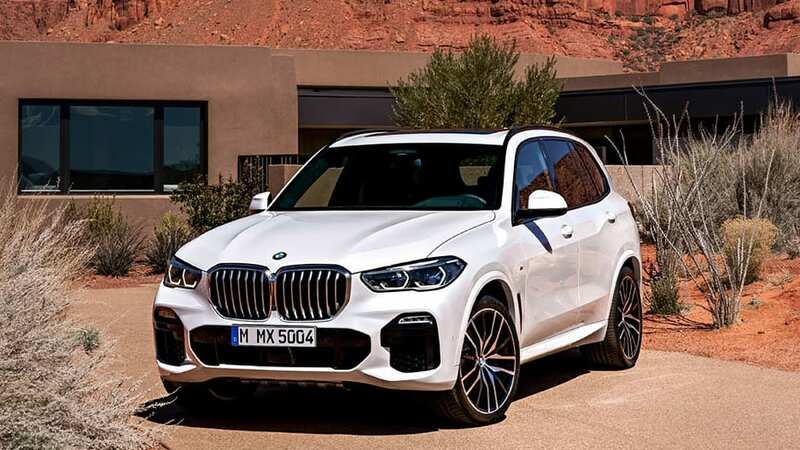 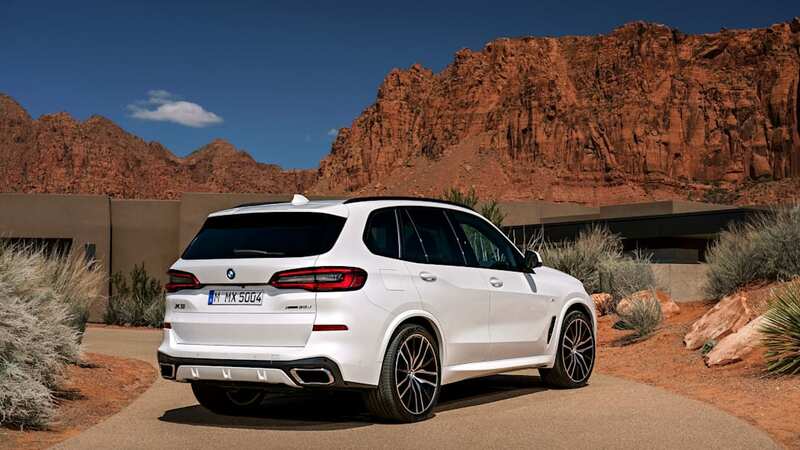 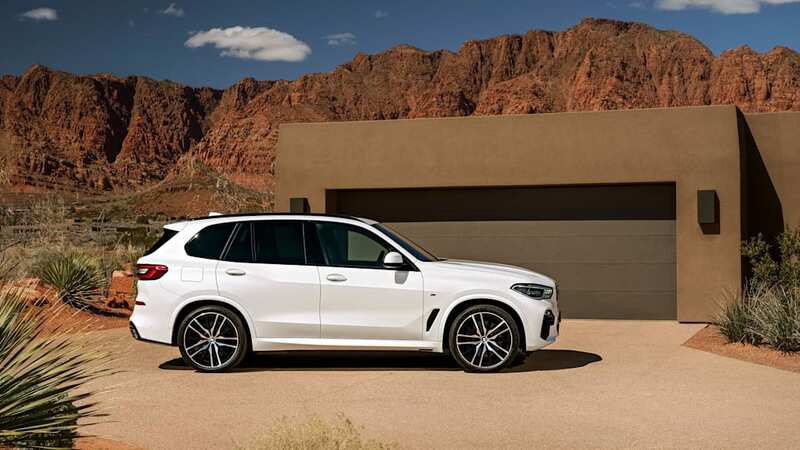 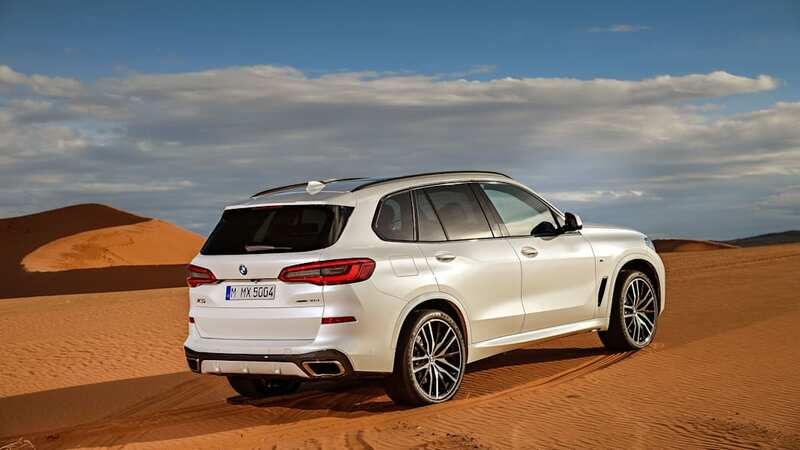 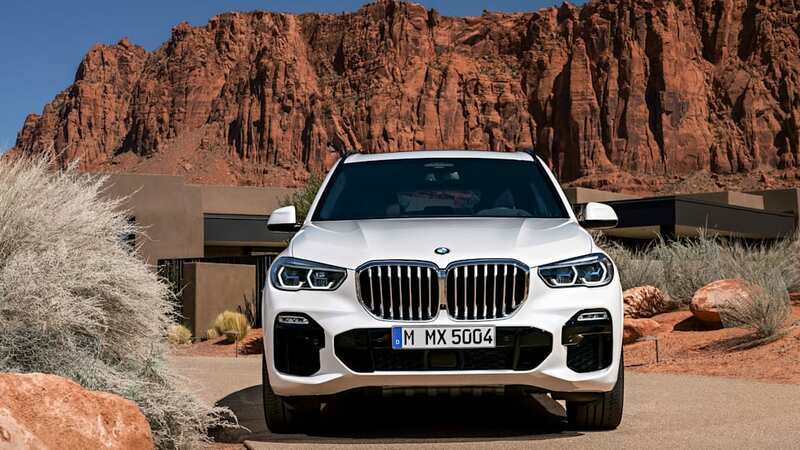 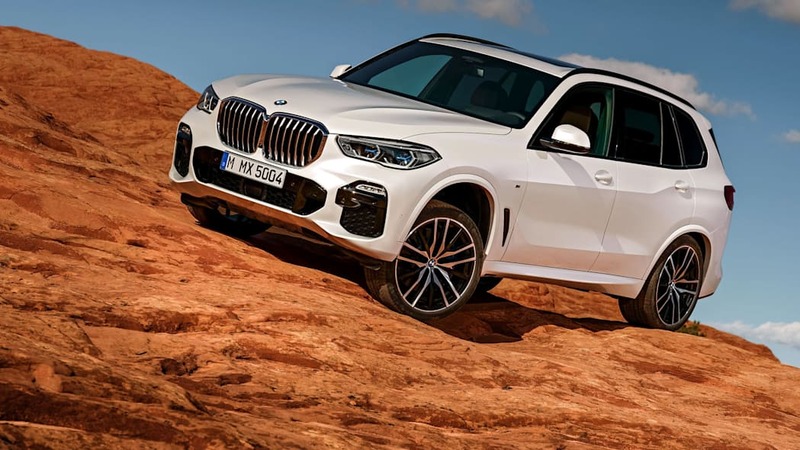 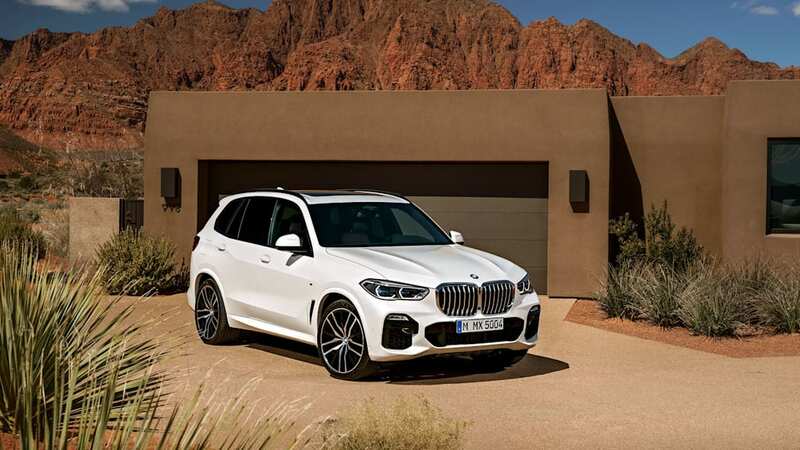 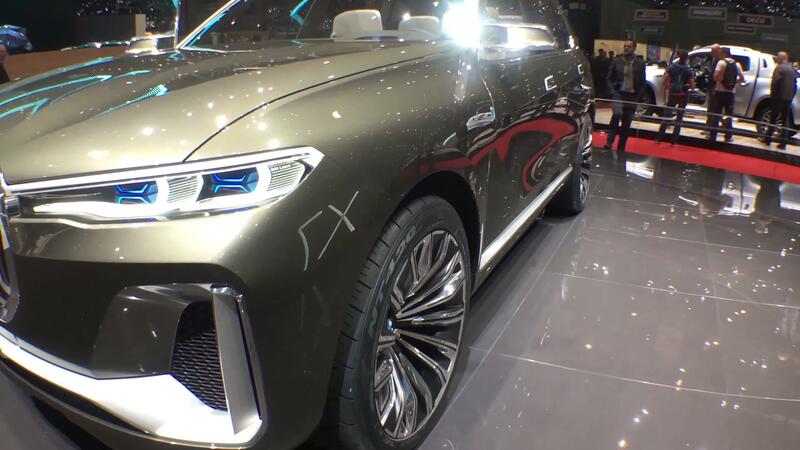 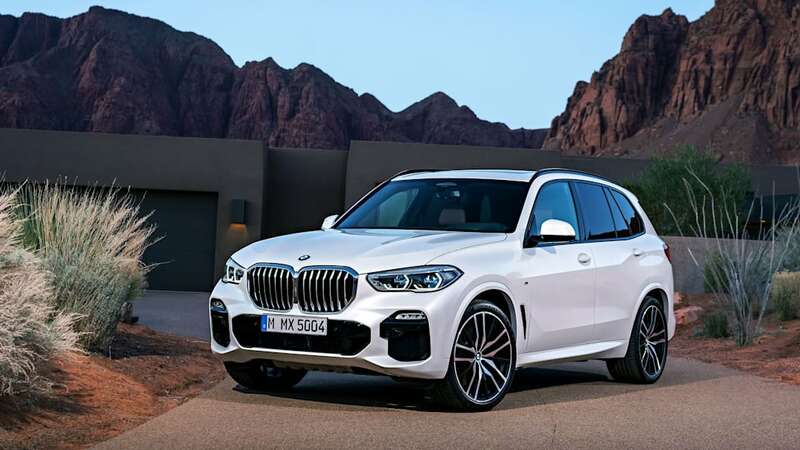 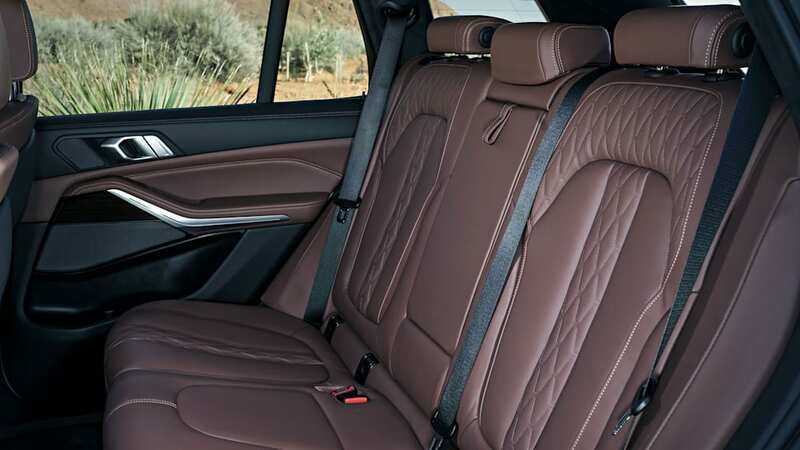 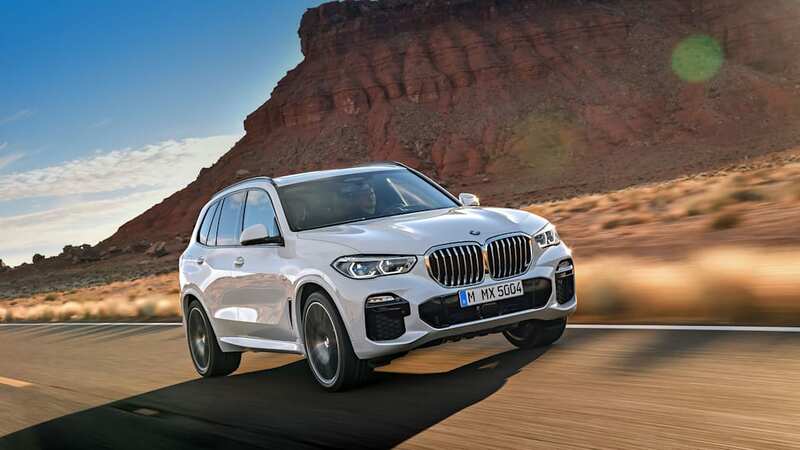 Pricing for the 2019 BMW X5 luxury crossover SUV has finally been announced. 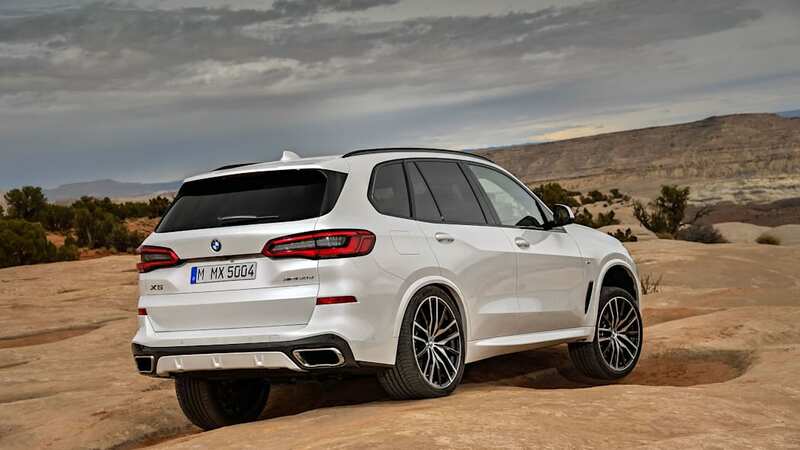 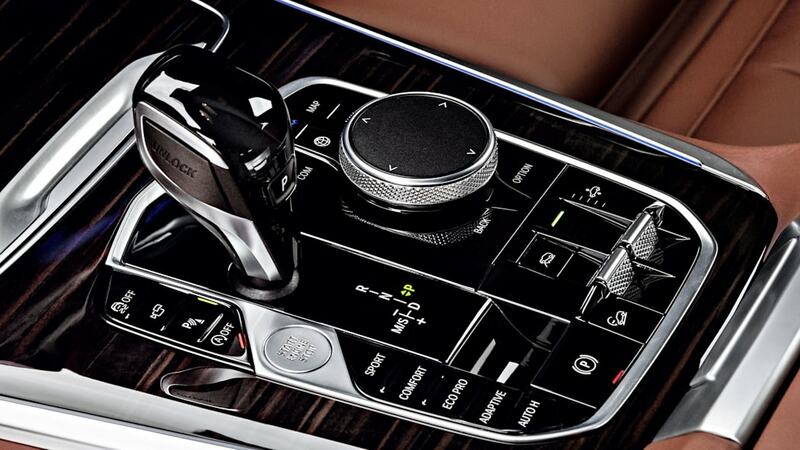 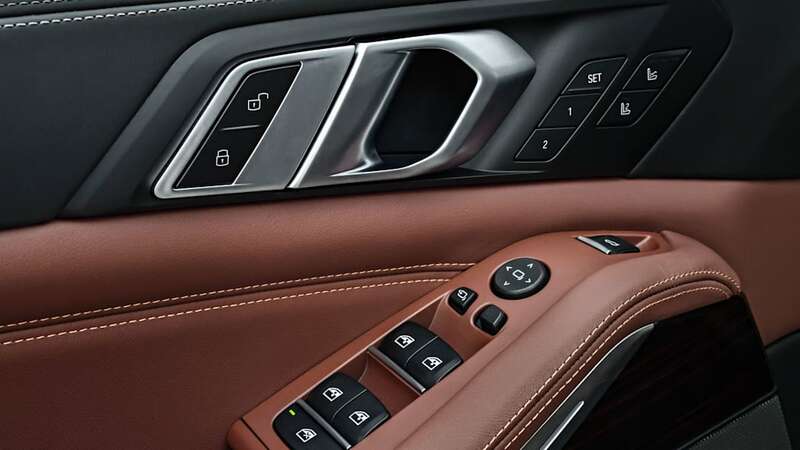 It's available in just two models, the six-cylinder xDrive40i and the V8-powered xDrive50i. 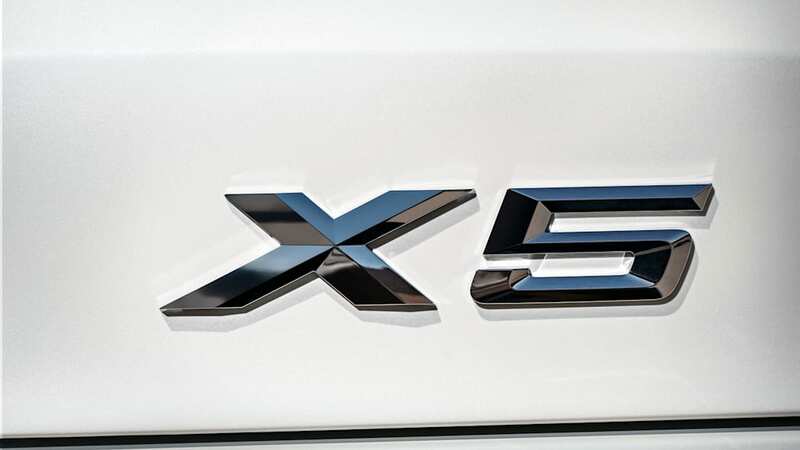 The xDrive40i model starts at $61,695, while the xDrive 50i costs $76,745. 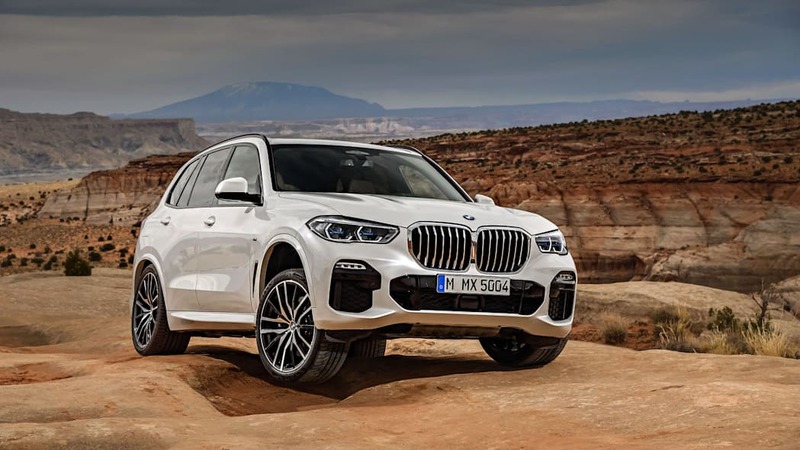 This is a slimming down of the lineup, as no two-wheel-drive, diesel or hybrid models are offered with the redesign, although they were offered in the 2018 lineup. 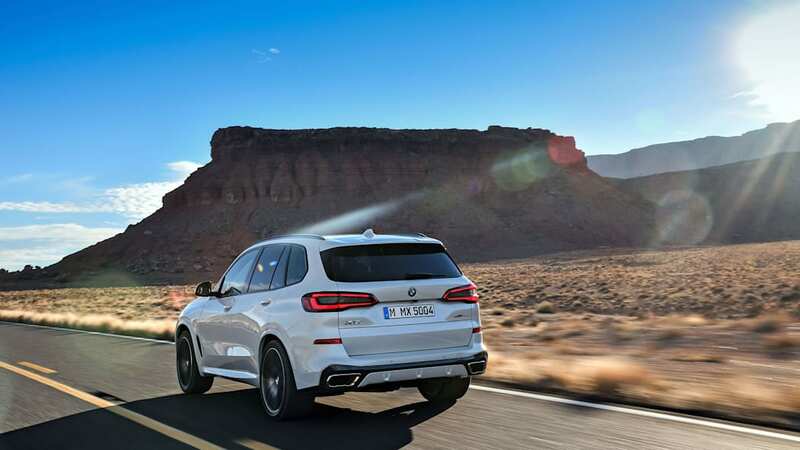 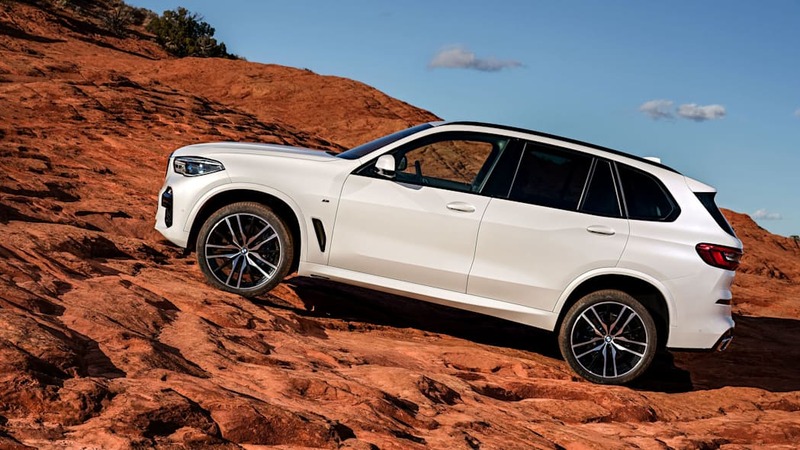 The new 2019 X5 xDrive40i represents a slight price increase of $1,200 over the previous cheapest all-wheel-drive model, the xDrive35i. 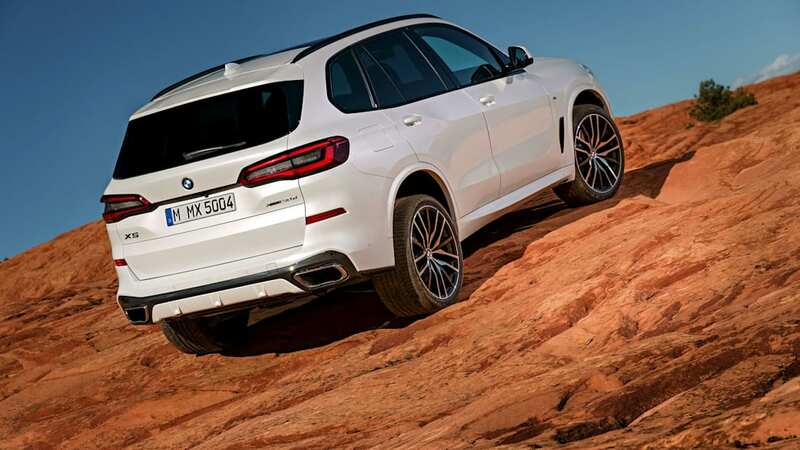 Compared with the even cheaper rear-wheel-drive sDrive35i, the increase is $1,500. 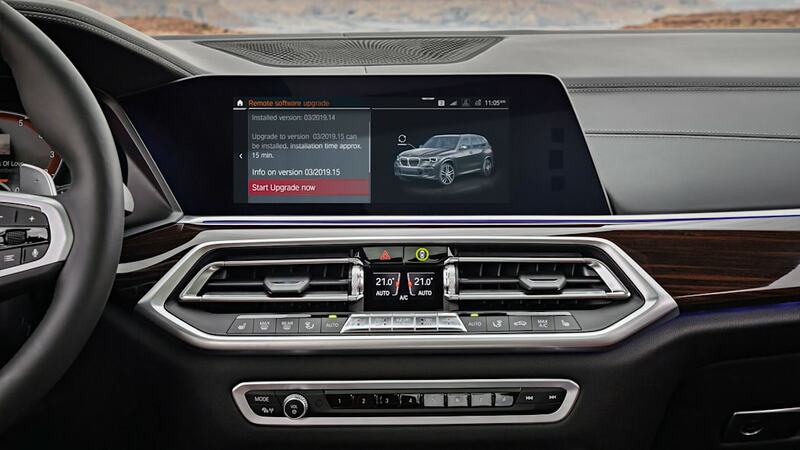 The xDrive50i sees a bigger price increase over the old model at $1,700. 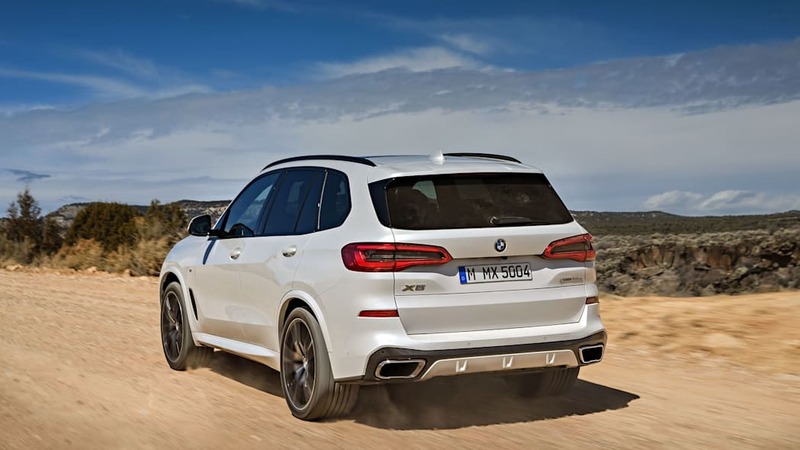 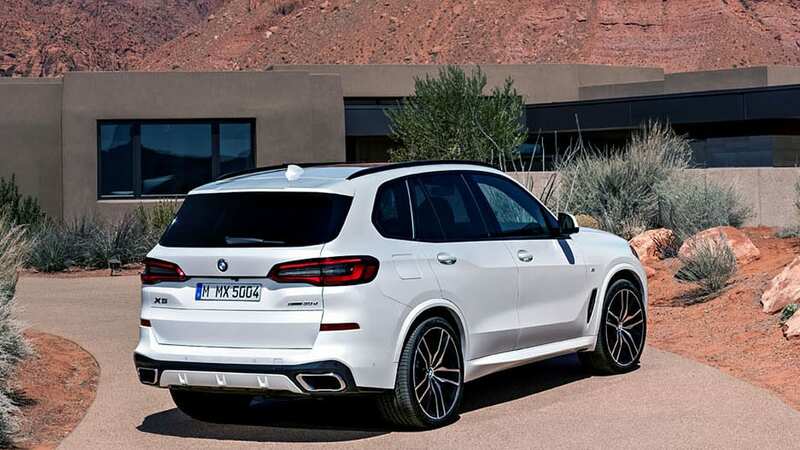 On the plus side, both 2019 BMW X5s have more power, especially the six-cylinder version. 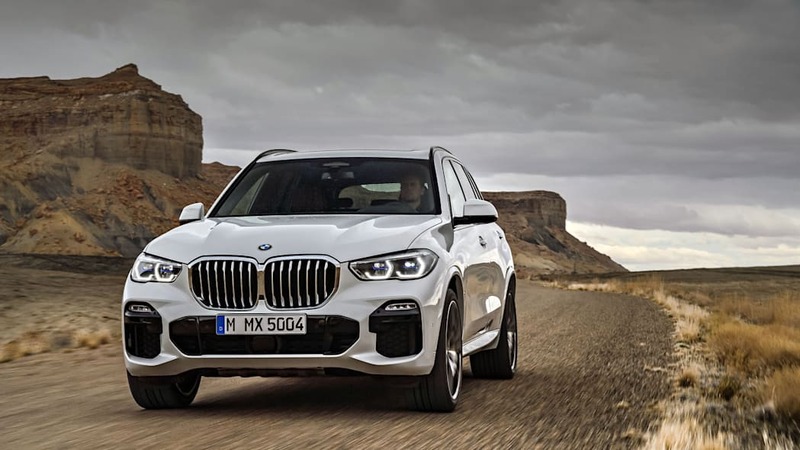 The new xDrive40i makes an extra 35 horsepower for a total of 335. 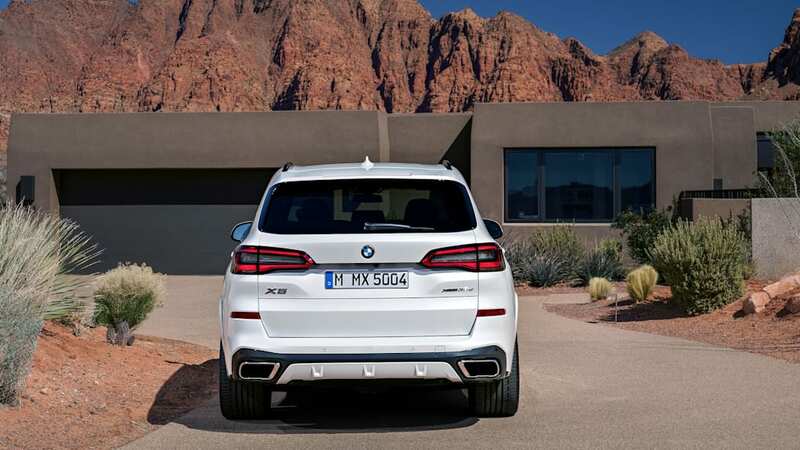 It also makes 330 pound-feet of torque. 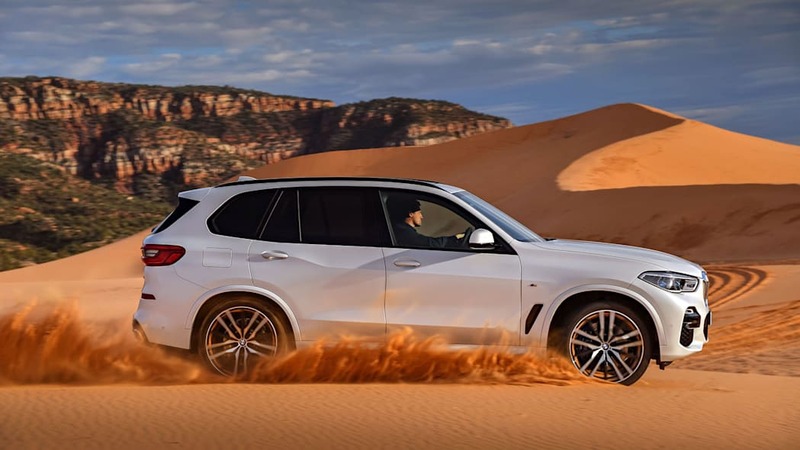 The V8's power is bumped up to 456 from last year's 450. 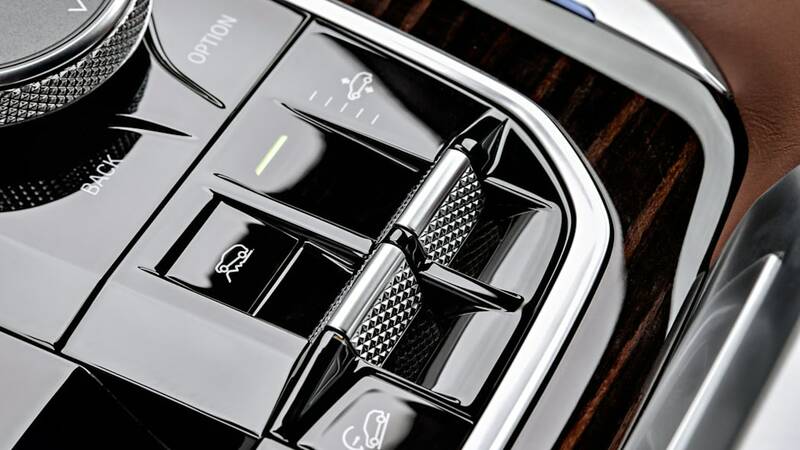 ZF's eight-speed automatic transmission is standard in both models, as is the xLine specification, which includes Dynamic Damper Control, two 12.3" screens, adaptive LED headlights, and safety assists such as blind spot detection and frontal collision warning including a city driving assist called City Collision Mitigation. 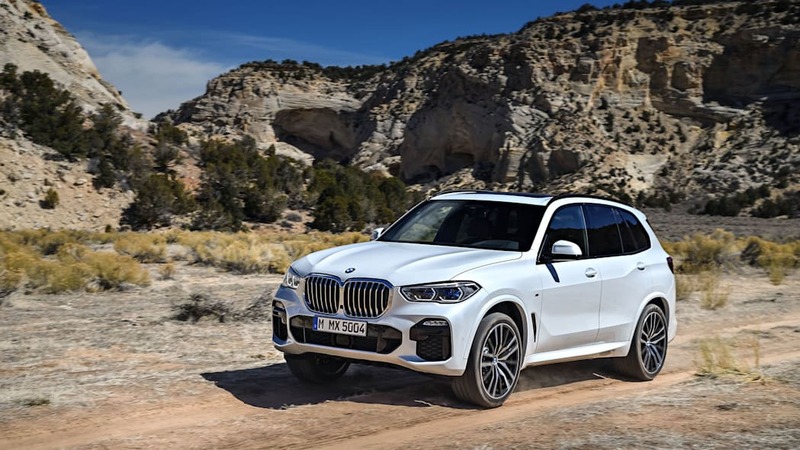 Both the I6 and the V8 are pre-wired for towing, rated for a 6,600-pound trailer and available with an optional tow hitch rated for 7,200 punds; customers can also specify an off-road package that includes air suspension and a mechanical locking rear differential. 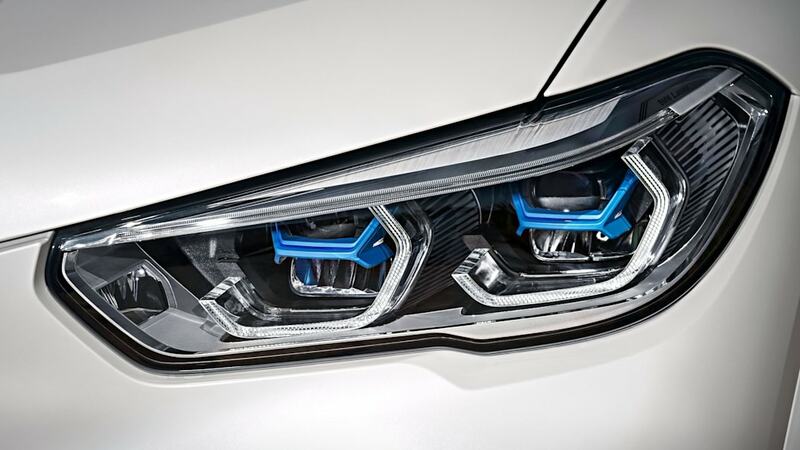 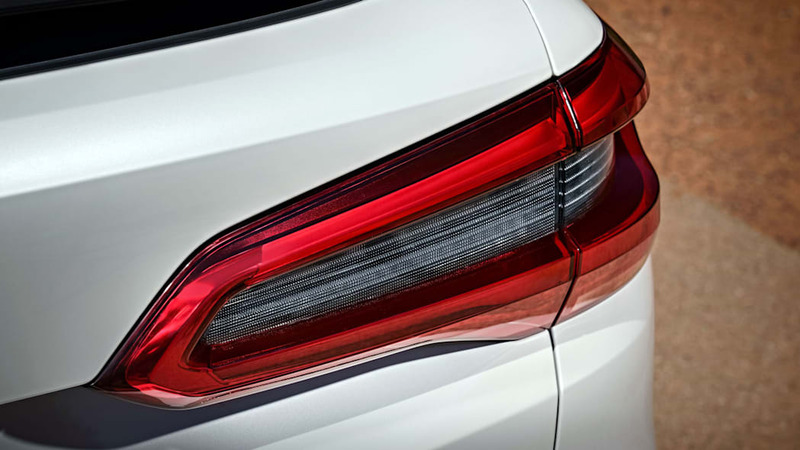 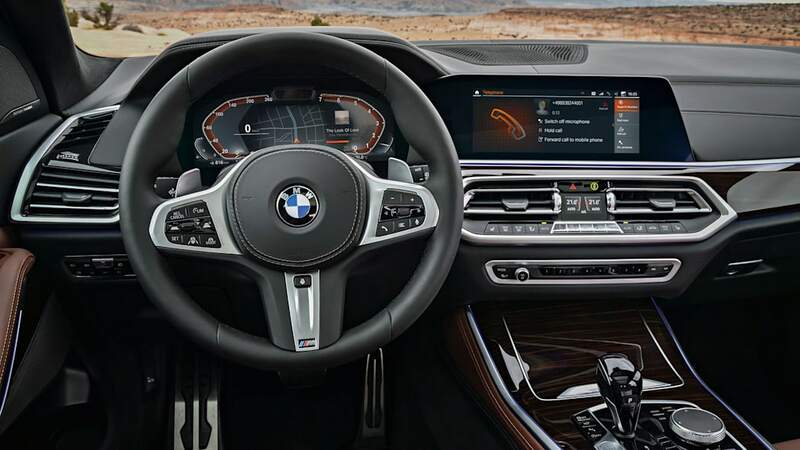 A performance-oriented M Sport package is optional, as is remote starting, BMW's Laserlights along with a heated steering wheel and heated and cooled cupholders. 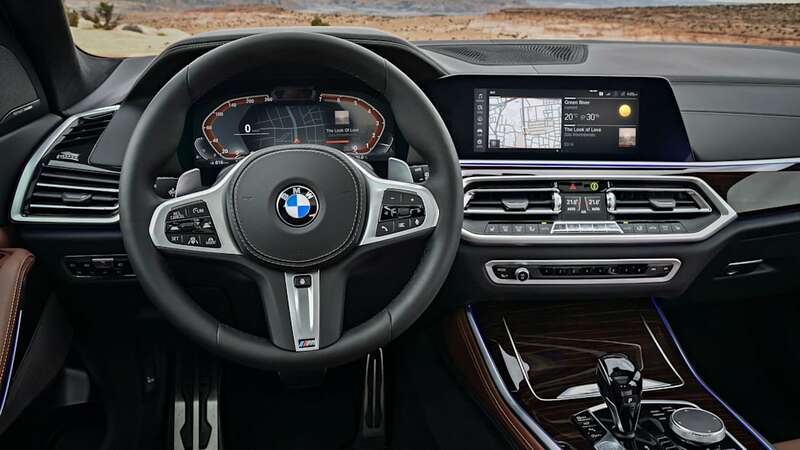 If all of this sounds good to you, you can check one out at your local BMW dealer on November 10, 2018.